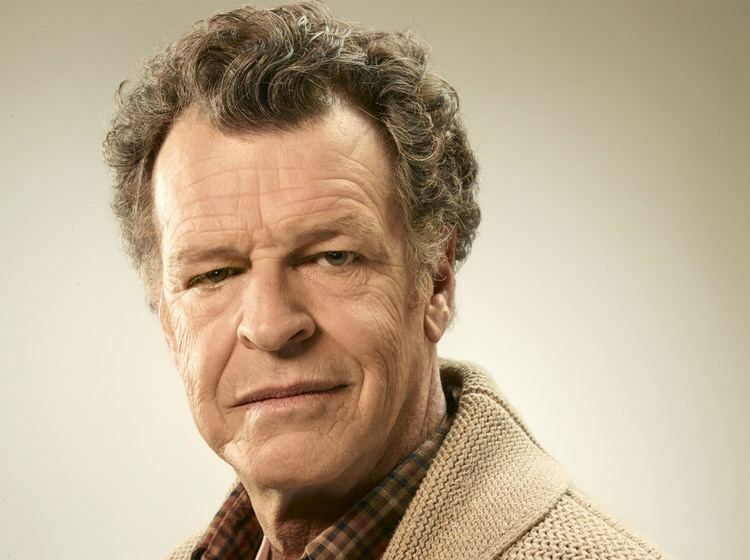 John Noble (born 20 August 1948) is an Australian actor and theatre director of more than 80 plays. 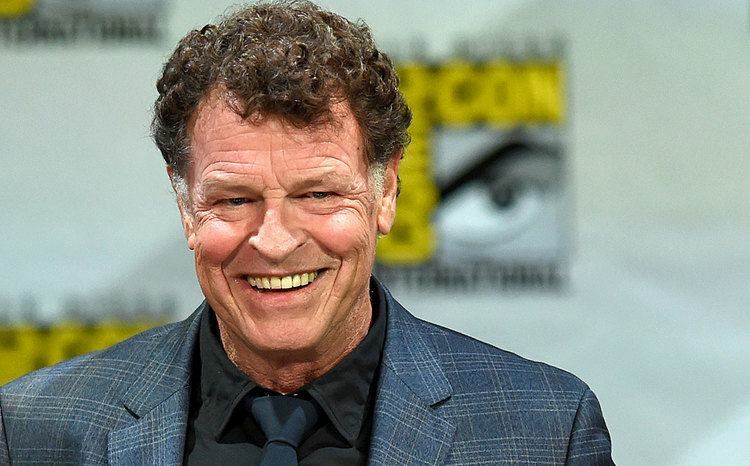 He is best known for his roles as Dr. Walter Bishop in the American Fox science fiction television series Fringe, and Henry Parrish in the Fox action-horror series Sleepy Hollow. 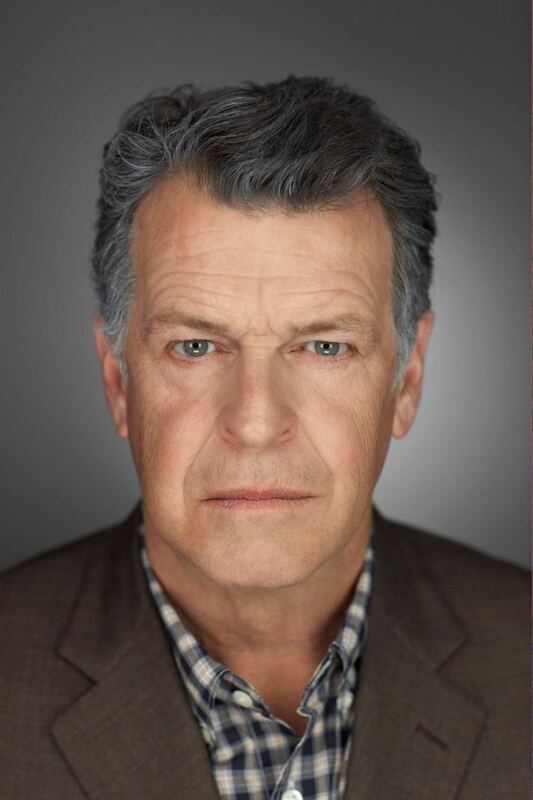 His most high-profile film role was as Denethor in Peter Jackson's The Lord of the Rings trilogy. He also provided the voice of the DC Comics supervillain Scarecrow in the 2015 video game Batman: Arkham Knight, where his character served as the main antagonist. 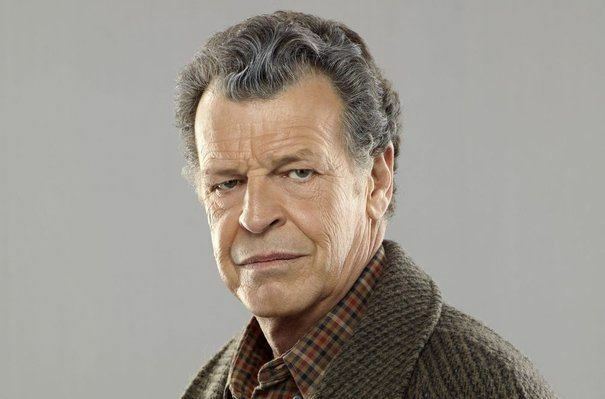 In 2015, he joined the main cast of the television series Elementary as Sherlock Holmes's father. He was also cast as a doctor in the Australian TV series All Saints. In 2012, Noble was diagnosed with osteoporosis. His charity, Noble Bones, helps to raise awareness for the disease.